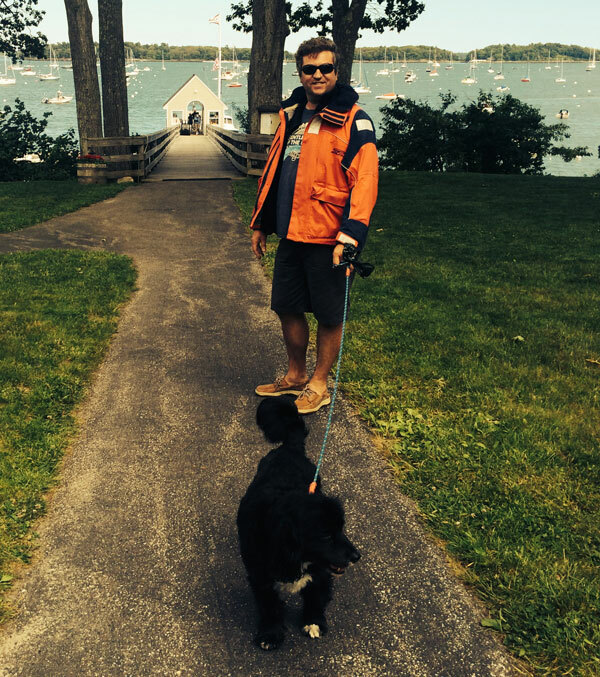 The Hyannis YC installed a SF Type 300 Floating breakwater this Spring to protect the existing wooden docks. 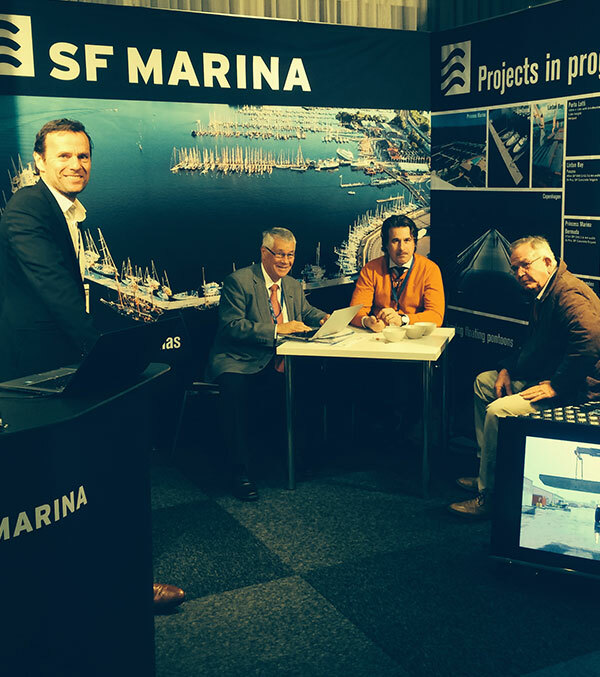 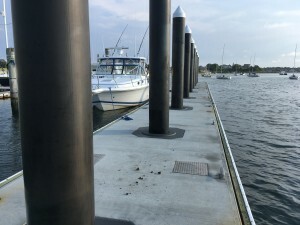 The 135′ 10′ wide floating breakwater replaced a tired whaler style concrete dock which was past is useful life. 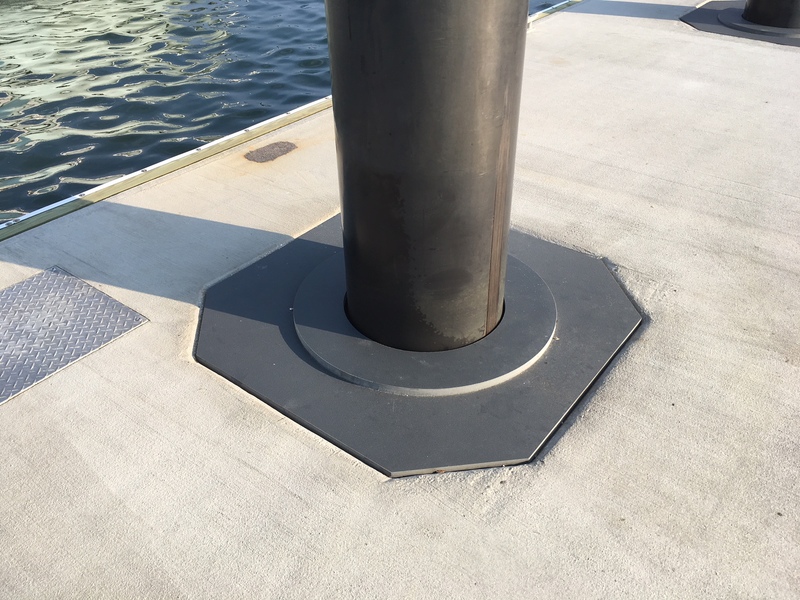 The Floating Breakwater was moored on 9 20″ steel piles ( installed by AGM Marine) SF Marina Systems incorporated pile guide covers, withe extra safety features to prevent anyone accidentally putting their foot in the pile well.